Minister for Defence Christopher Pyne has announced a major boost for the Navy’s ability to effectively train its men and women with an expansion and upgrade of its fleet of simulation trainers. A new bridge simulation trainer will be introduced at HMAS Stirling in Western Australia, and a new command team trainer and upgrades to other simulators will be installed at HMAS Watson in Sydney. "By expanding the fleet of onshore simulation trainers, Navy will not be limited by factors that can impact training at sea and can deliver more reliable and increasingly sophisticated training packages," he said. Building and supporting the simulation trainers will sustain over 100 jobs across NSW, Victoria, South Australia and WA. "It’s great news the Australian industry content on this project is around 90 per cent. The companies involved include BAE Systems Australia, DXC Technology Australia, L3‑Oceania Australia and SAAB Australia," Minister Pyne said. Minister Pyne added that the investments will reduce the time spent completing qualifications, moving people across the county and the training load on ships. 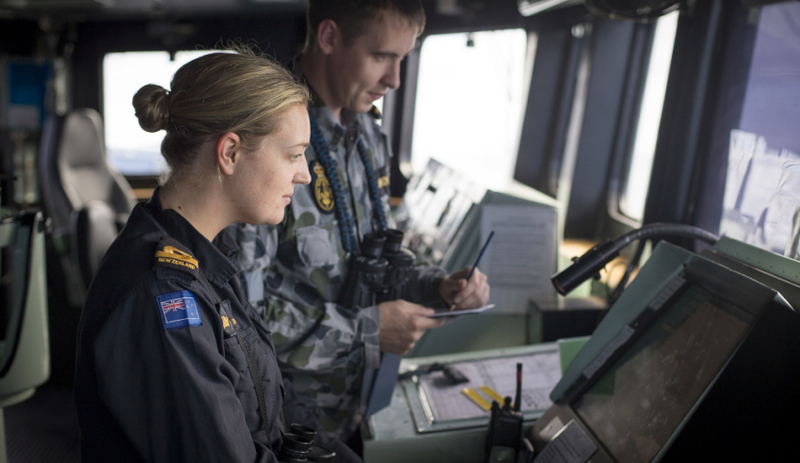 "The new and upgraded simulators will assure Australia’s ability to develop and maintain potent, operational-ready platforms with highly trained personnel prepared for all contingencies at sea," he said.